Prior to 2002, there was one type of facial filler: collagen. 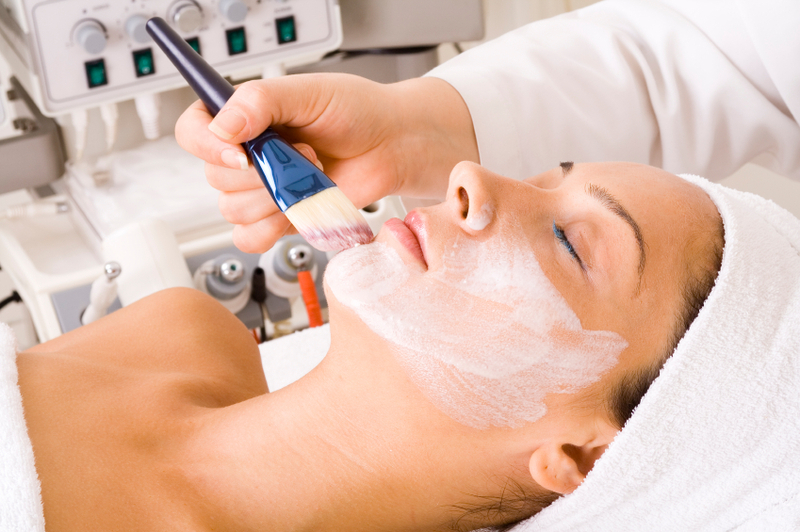 Many products have been developed over the past ten years which have caused collagen to become obsolete. There are now multiple categories of fillers, all made of different materials. The products in these subcategories have properties which make them better in treating some signs of aging than other areas or other products. Remember, fillers are different than Botox (it’s not all just Botox!). So what goes where? Synthetic forms of hyaluronic acid (a sugar that your body naturally produces) include products like Juvéderm, Perlene and Restylane. HA’s increase fullness and enhance the viscosity of the naturally occurring hyaluronic acid in your body. Although it may cost a little more, Juvéderm is currently the longest lasting product (in some cases lasts twice as long, and therefore is worth the extra $100 or so per syringe). I have performed over 200 Juvéderm procedures, and have personally been injected with this product many times! Best for superficial lines (not very deep, not folds). They can be used in cheek augmentation, vertical lip lines, and nasolabial folds, but might not be the best product. Cheeks and Nasolabial folds typically require a lot of filler, and cost-effectiveness wise, this isn’t the product. But if you just need to fix a little sagging, it can be used in the cheeks. If you want to overpay for deep nasolabial folds, then this product also can be placed in this area. Vertical Lip Lines are usually superficial, which would make Juvéderm a good product, HOWEVER, if it is not placed right, the result is a monkey face. When I’m filling lines in the glabella, I always administer a dose of Botox to the area 2 weeks before injecting Juvéderm. This allows me to inject directly into the line; it is easier to aim at a stationary target! How do you know if you will need Botox and Fillers? If you have a line in between your brows at rest (a “1”, “11”, or “111”) and you pull that line apart with your fingers, do you still see a crease in the skin? If yes, you need both, if no, Botox is enough. I always apply numbing cream 20 minutes before injections. I never inject too close to the outer rim of the eye (distal orbital rim), it usually irregularities in the contour of the face. Injecting into the tear trough is a very advanced procedure. I can’t tell you how many times I’ve seen this area over filled (which looks TERRIBLE). My recommendation: it is better to under-fill and book a follow-up. This area requires a minimal amount of product, and my personal policy is to allow a client to come back at no charge if they require a small amount more (within reason). These products, like Radiesse and ArteFill, contain synthetic beads or particles in different liquid carriers. They last longer than HA’s, because the body doesn’t break them down as fast. They are also thicker than HA’s, which means they satisfy a larger area of volume loss. These products are injected deeper in the layers of skin (never superficially like HA’s are). Why? Because they’re made out of beads in liquid… and in superficial skin that would make bumps! This means they NEVER get injected into the tear troughs or into the lips. EVER. For very, very deep glabellar crease, Radiesse can be used (but usually an HA is a better choice). These products are for moderate to severe volume loss. As you age, facial skeletal changes, general tissue volume loss, and the effects of gravity flatten out your cheeks. If you look at the contour of my face on right side of my face (your left), you will see how round my cheek is. I think you can see in this picture that the apples of my cheeks are round as well. A lot of women will look in the mirror at their nasolabial folds and want to go straight for filling only those, but that doesn’t give the youthful round shape back to the face. On some people I like to do cheek augmentation with Radiesse as well as nasolabial folds. I always do cheeks before folds, because the cheek bone is the scaffolding for the lower face skin. When you change that, the depth of the NL fold will also change. Always top to bottom, never bottom to top, when it comes to your face fillers! **When you have extra weight on your face, you keep the roundness. Skinny people have really flat cheeks when they age. HA. Take that skinny people. The marionette lines, prejowel, and oral commissure are usually treated as one area that needs to be fixed. They’re kind of like vector components of each other (for all you Geometry dorks out there, *brushes shoulder off*). Again, skeletal changes that occur as you age cause your chin to recess and along with volume loss, change the angles of your jaw and chin. This is another area a lot of people overlook when spending that quality time in the mirror pulling at their face in the “this is what I would look like if I had a face-lift” pose. Even if you do have a traditional facelift, you aren’t doing anything about the volume loss. This contributes to the unnatural look of a face-lift. Radiesse and Juvéderm can be used in conjunction to fix contour irregularities in the nose. I hope that cleared up the two main classes of fillers. It’s a lot of information!!! 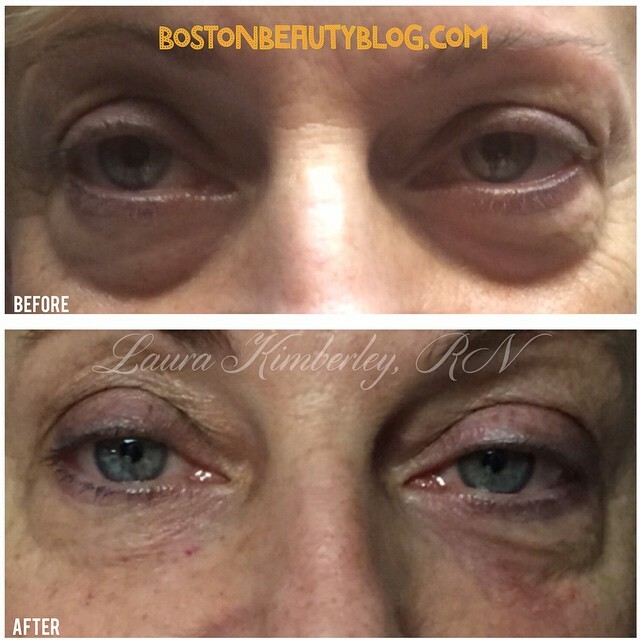 The next post will be about Sculptra, which gets grouped in with fillers… but this is already too long! Lol.